Iceworld™ Boondall and Iceworld™ Acacia Ridge support many Ice Sports. As well as public sessions, Iceworld™ host Ice Hockey, Curling, Synchronized Skating, Speed Skating and Figure Skating. Find out more by clicking the sport of your choice! Both Iceworld™ Boondall and Iceworld™ Acacia Ridge have figure skating clubs. Figure skaters train on the ice early mornings and late afternoons at both rinks. This involves teams of skaters skating various elements and movements such as lines, blocks, wheels, intersections, circles, moves in isolation, lifts, spins, jumps and field moves. Adrenalin and action on the ice! 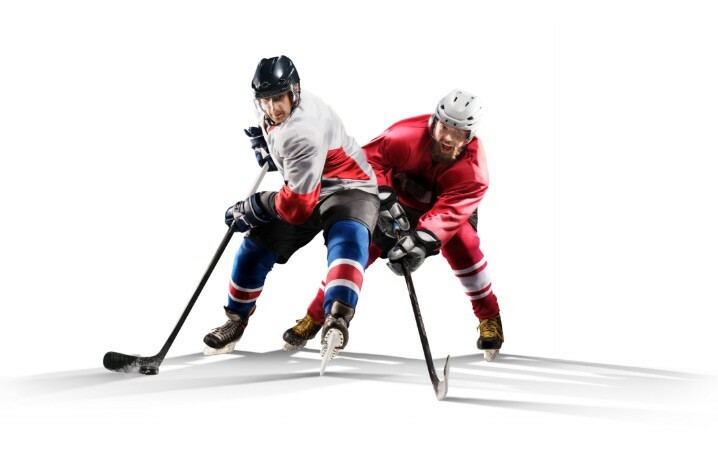 Ice Hockey is played at both Iceworld™ Acacia Ridge and Iceworld™ Boondall. Speed skating is not for the faint hearted!! 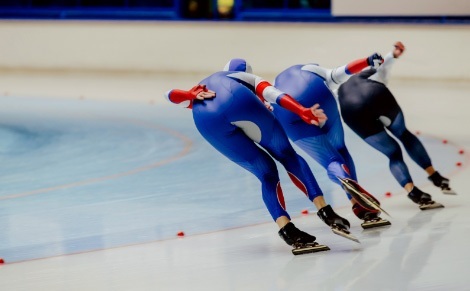 If you have the need for speed, come and try the fastest Olympic sport on ice! Speed skating takes place at Iceworld™ Boondall and Acacia Ridge. Why not try something new?! 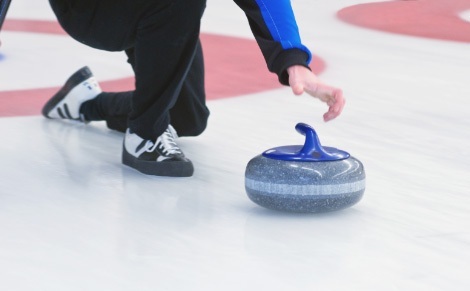 Curling is played at Iceworld™ Boondall from April through till November on Wednesdays from 8pm-10pm. Come and try the hottest Olympic sport on Ice! Click your closest rink for session times & diections.